The perfect words to describe Tyra Banks are bold and beautiful. Funnily enough, we feel the same about her Manhattan apartment. Banks has recently listed her breezy 2,063 square feet luxury pad for $3.8 million on the market. It features two spacious bedrooms, huge windows, Brazilian mahogany floors and an ultra-chic living area. 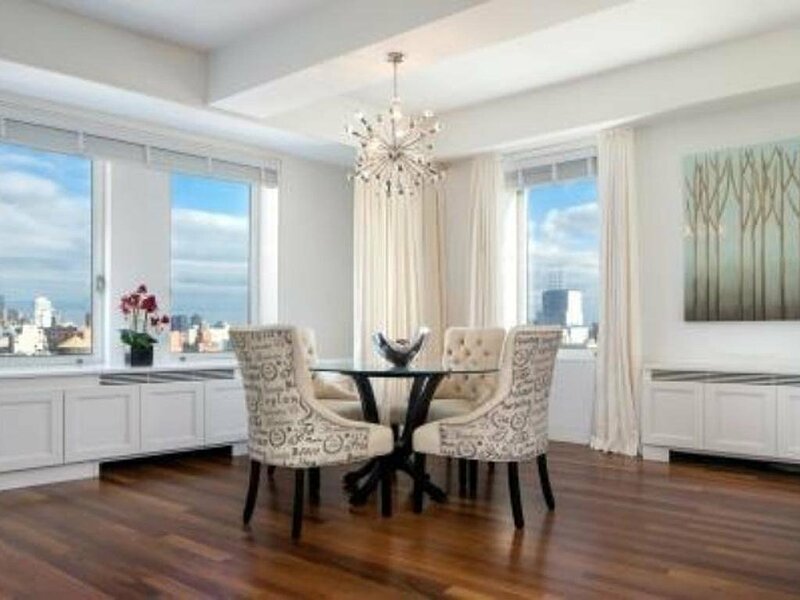 Take a look around this super luxurious apartment... (And go green with envy!). Picture Banks in this plush bed reading the latest issue of Vogue. She has gone for sparse furnishings and neutral colors that speak volumes. The master bedroom also has a humongous walk-in closet. The color palette in the living room is shades of grey, blue and white. The soaring ceilings and large windows create an aura of calmness. The windows afford striking views of the New York City. The table is perfect for a romantic candle light dinner. 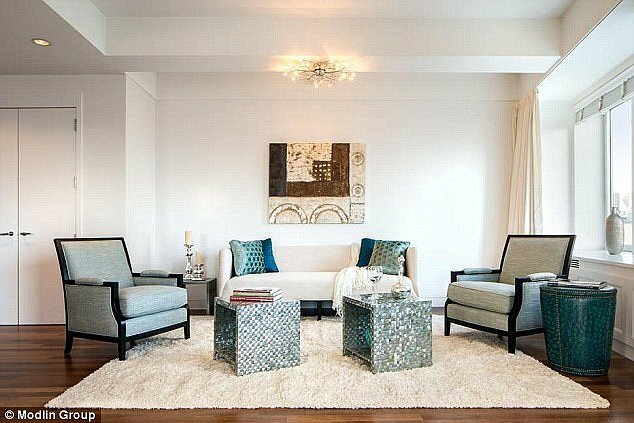 Well, didn't you absolutely love Tyra Banks' luxury apartment? We wonder who will be the lucky new owner! Tyra Banks Promotes Debut Novel, "Modelland"
Tyra Banks Is Dating Again Tyra Banks reveals models returning for "All-Stars" edition of "America's Next Top Model"